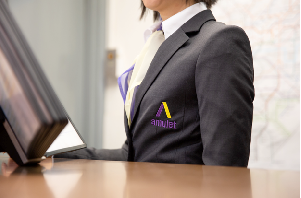 Amulet was selected following a competitive tender process carried out by GVA and will see the company provide main security and post room services across both Gazprom’s central London European headquarters and Surrey locations. The news comes just two weeks after Amulet’s successful launch. Gazprom Marketing & Trading is a wholly owned subsidiary of the Gazprom group of companies, the world's largest gas producer and one of the world's largest energy companies. The company aims to build a unique environment of excellence, providing the world with innovative energy solutions.